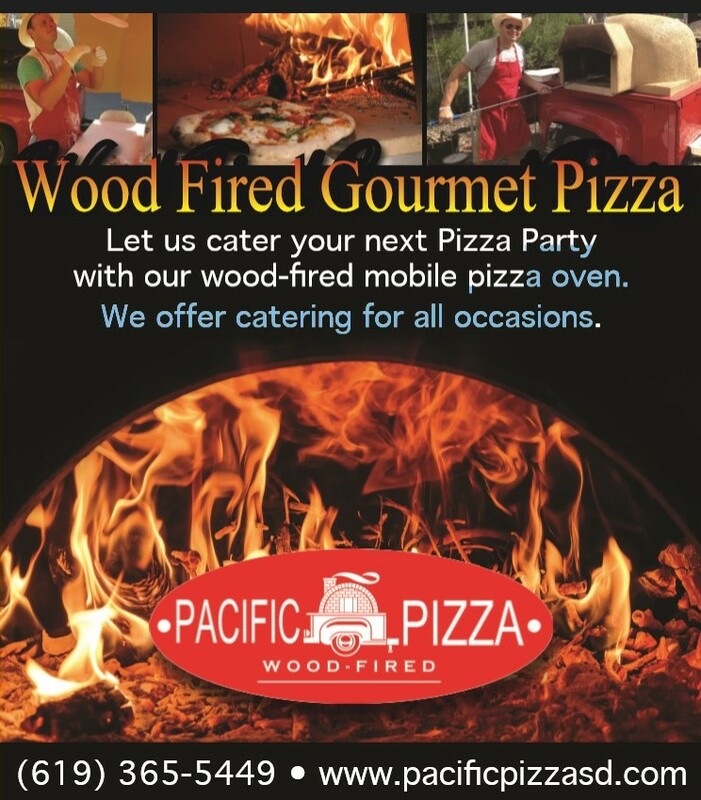 Pacific Pizza can cook delicious fresh wood-fired pizza at your home, wedding venue, business, church or any other location. 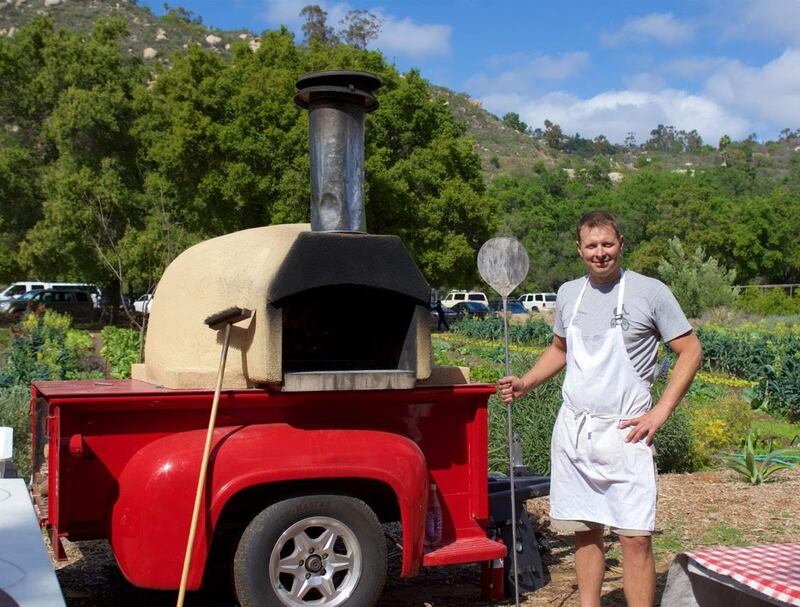 We bring our Italian made pizza oven mounted on a vintage 1955 Ford pickup bed, check out the details of how we built the oven here. 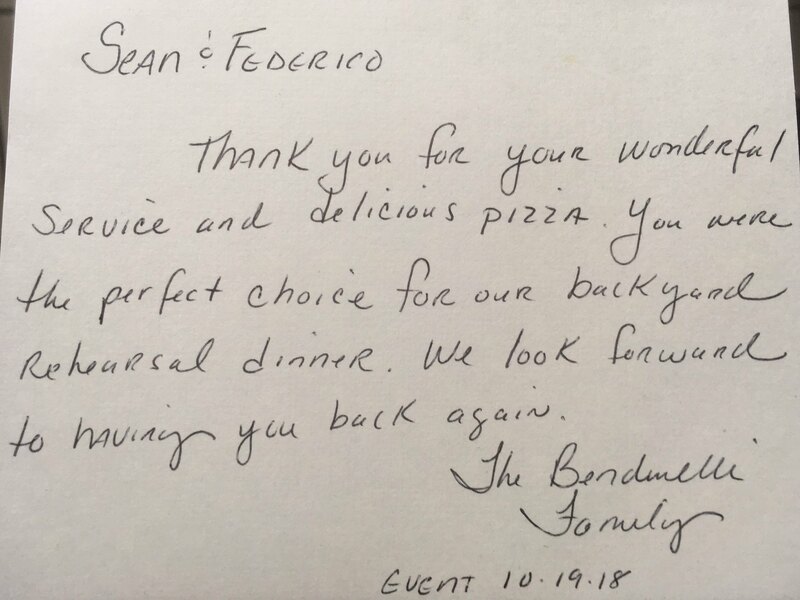 Consider having fresh pizza catered at your birthday party, corporate event, wedding or anywhere you want to have delicious pizza. We can also make a tasty gluten free crust for your guests. Your guests will enjoy seeing us toss the dough in the air, add fresh ingredients and cook pizzas right in front of their eyes. Why does wood-fired pizza taste so great? Check out this article for some of the answers. 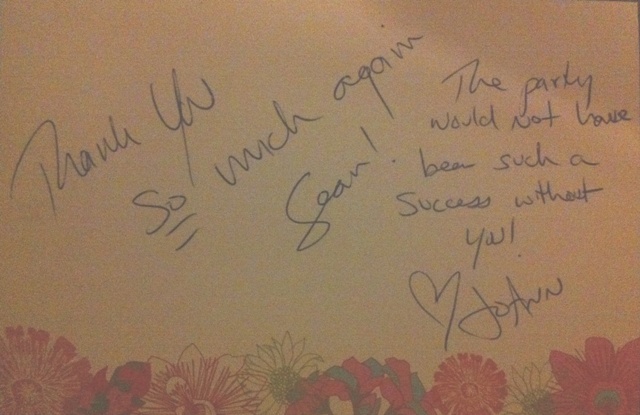 We love getting messages like this one! 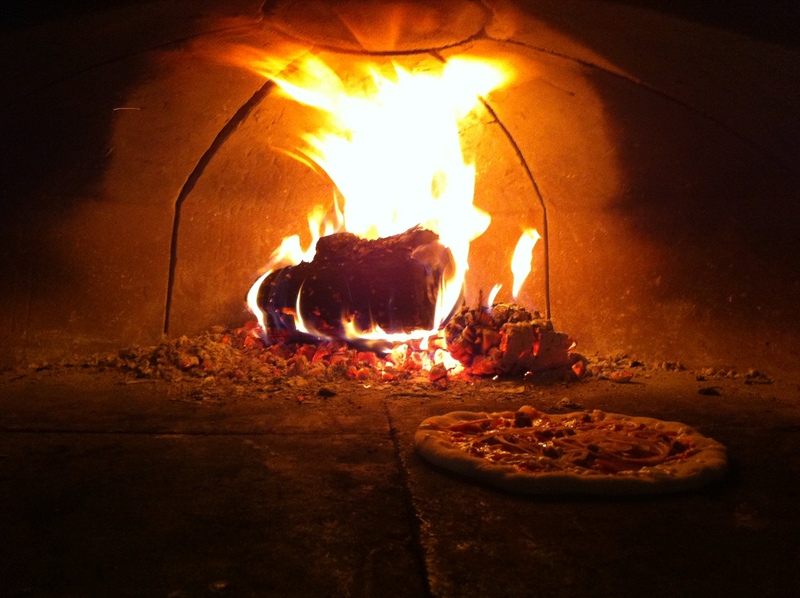 If you really want to make your next event interesting, let us cook wood-fired pizza at your location. 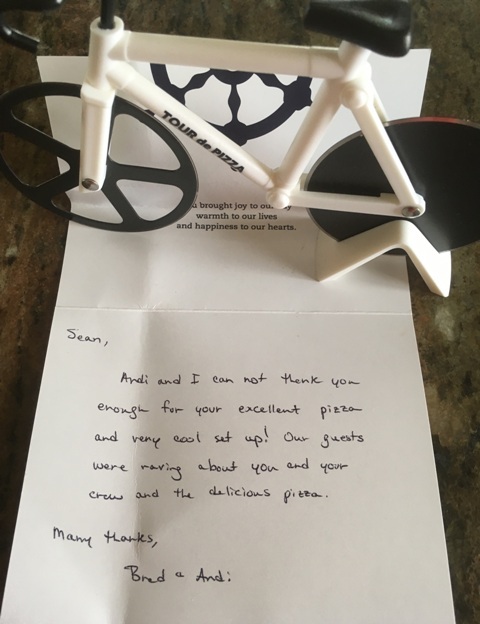 We bring the pizza party to you! 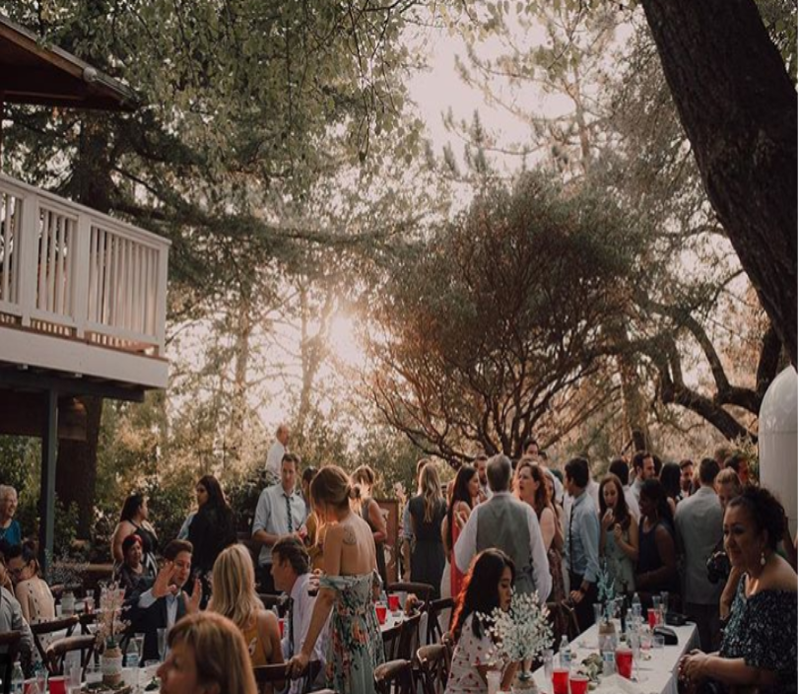 Just let us know the date of your event, the location and how many people you plan to have attend your event. 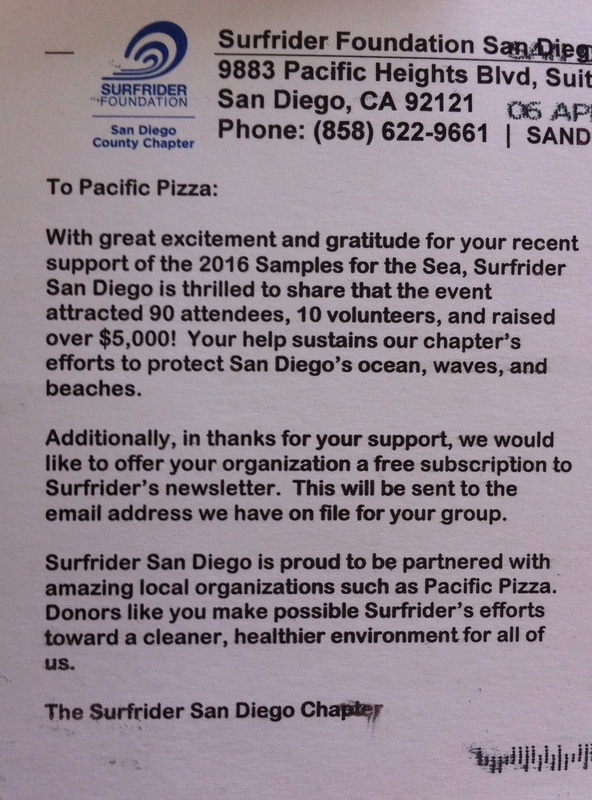 Thanks to the Surfrider Foundation for this great note! We are part of the Rosie Network and as veteran owned business, offer military discounts.